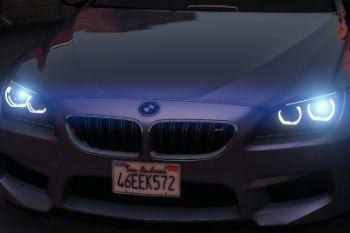 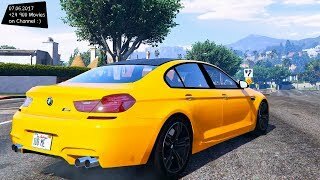 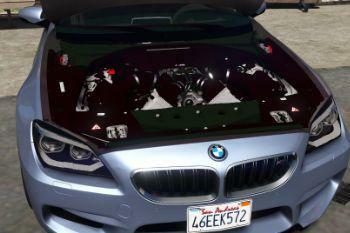 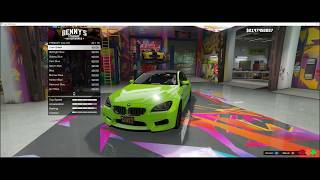 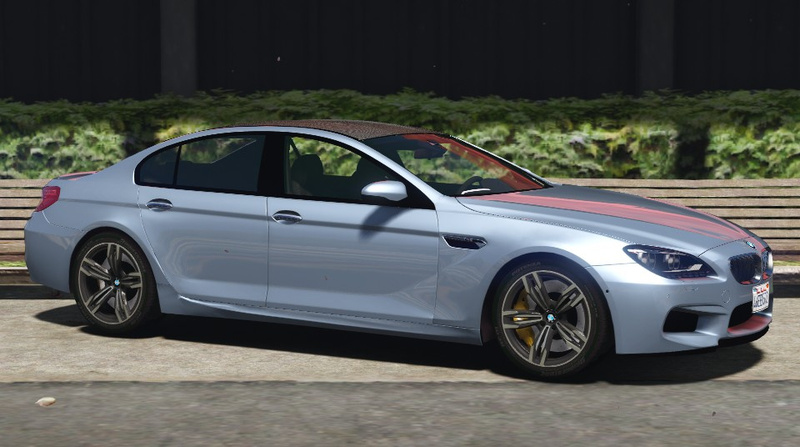 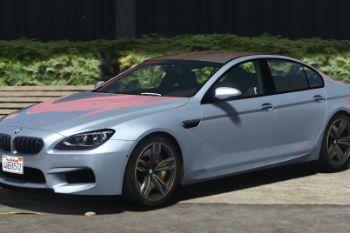 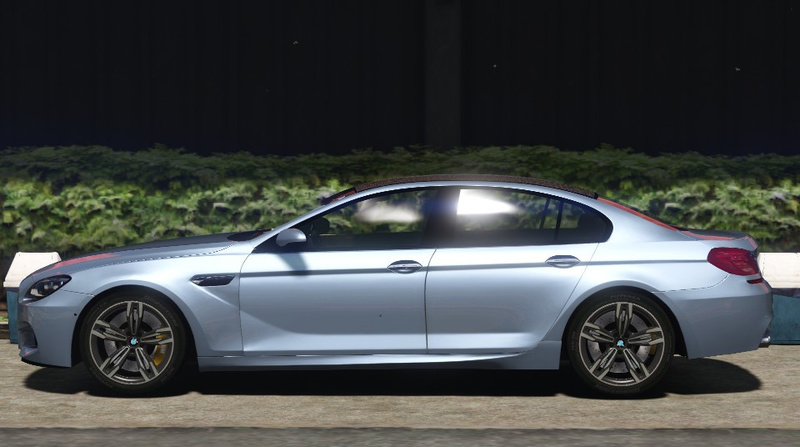 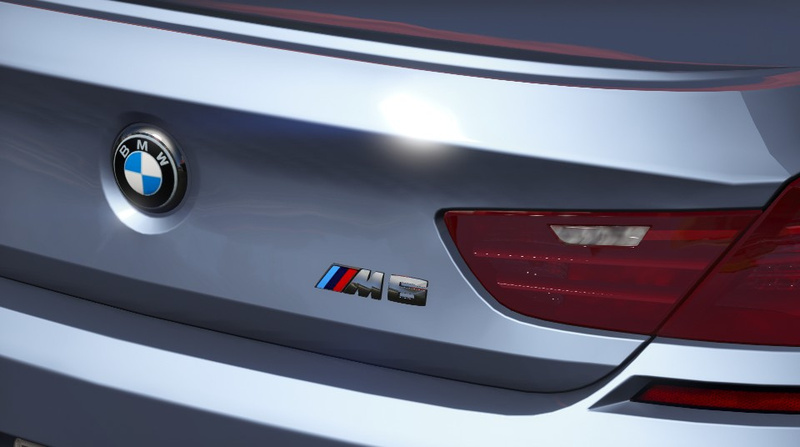 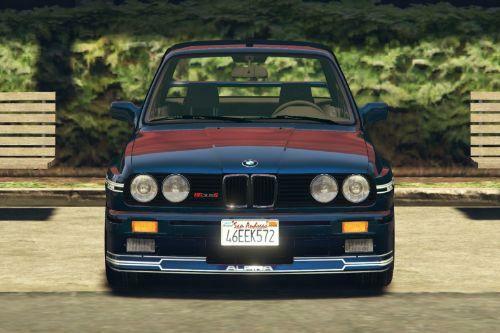 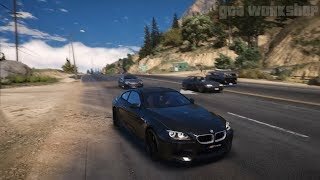 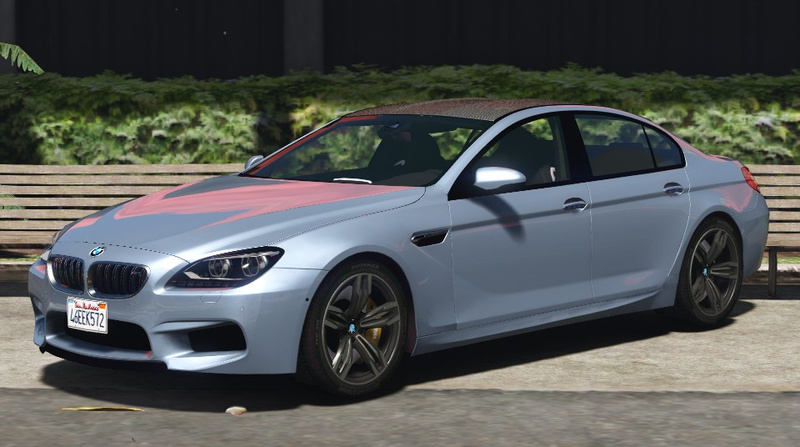 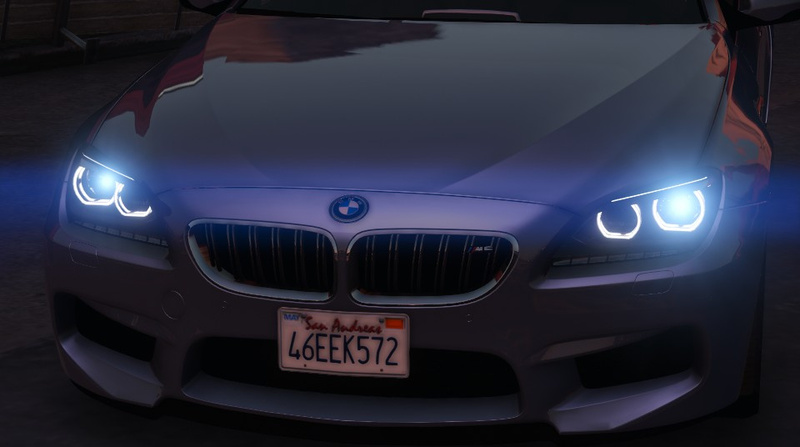 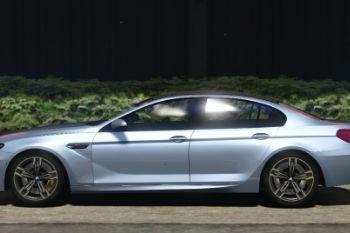 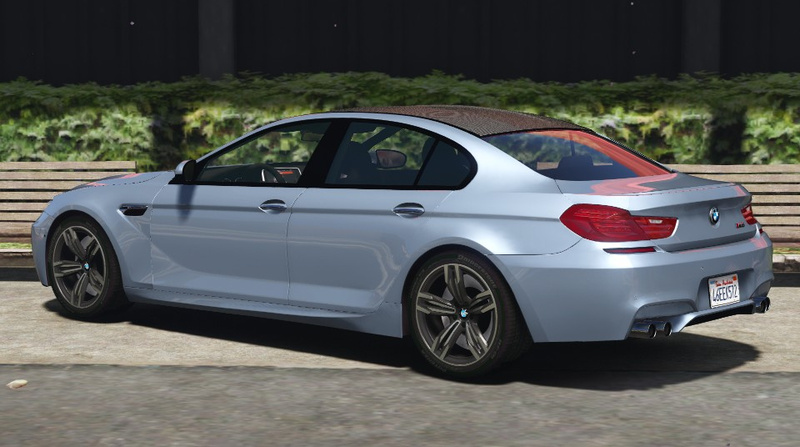 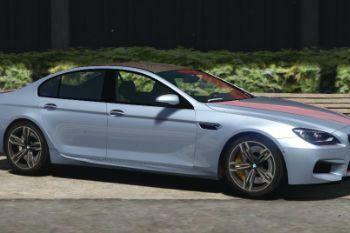 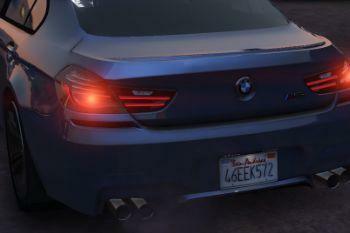 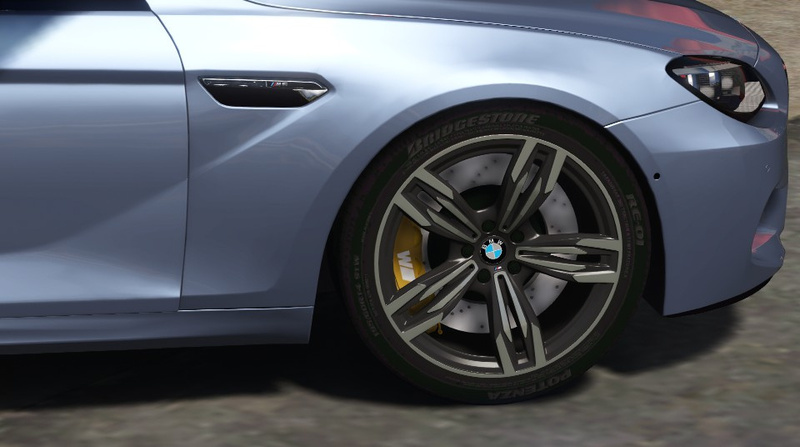 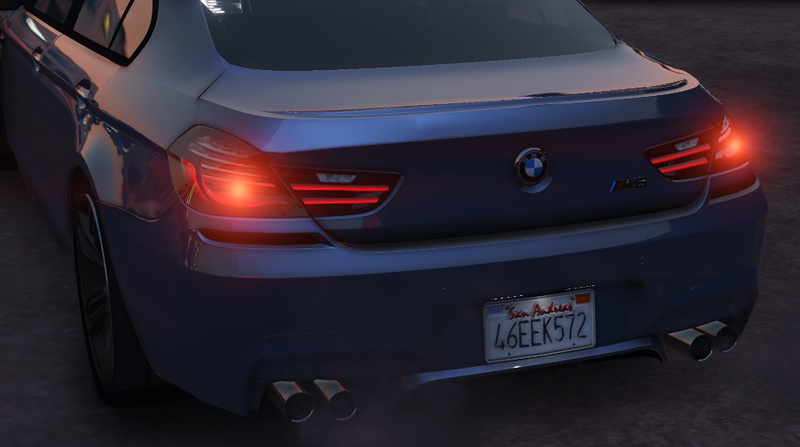 My 3rd project for GTA V. To create this car I have sourced a BMW 6 Series gran coupe bodyshell and combined it with all the BMW M bodyparts of a M6 coupe from Forza Motorsport. 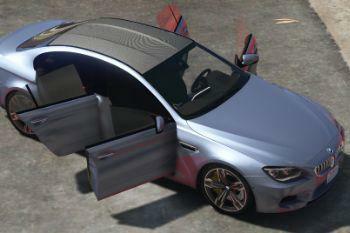 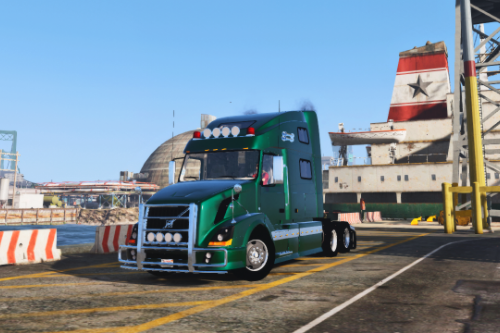 fixed the window tint bug. 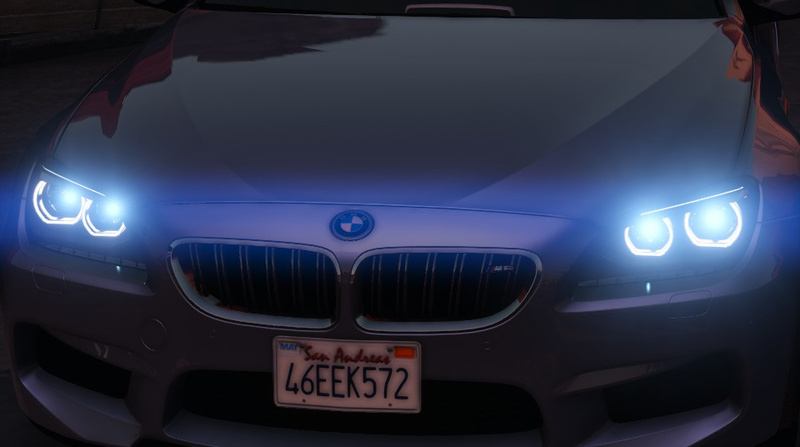 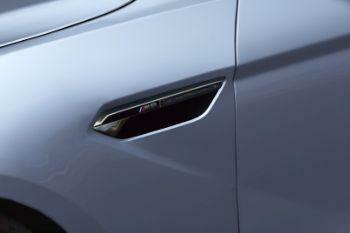 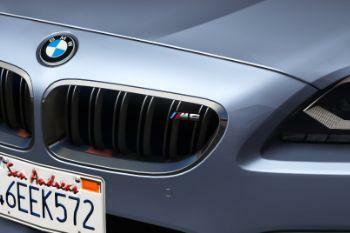 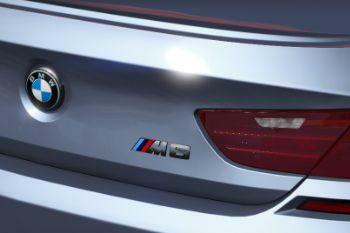 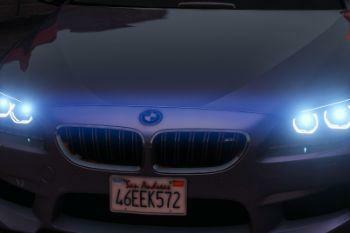 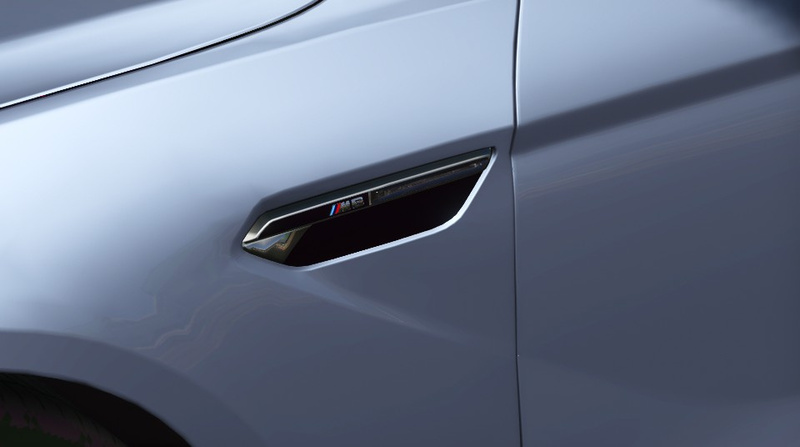 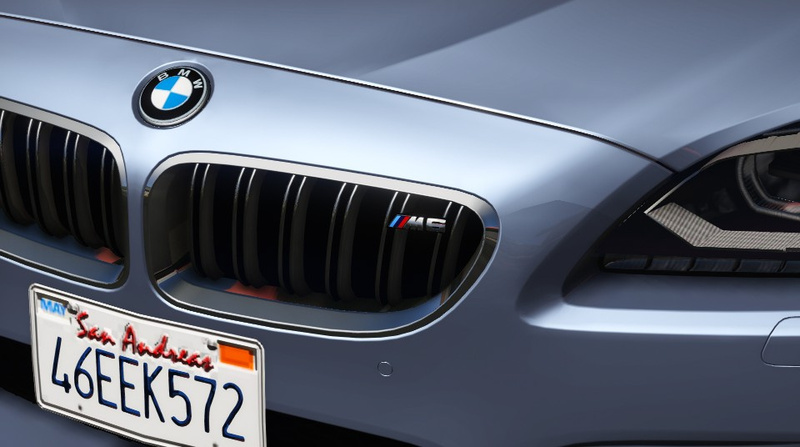 The lights of the car will now not be tinted with the windows anymore. 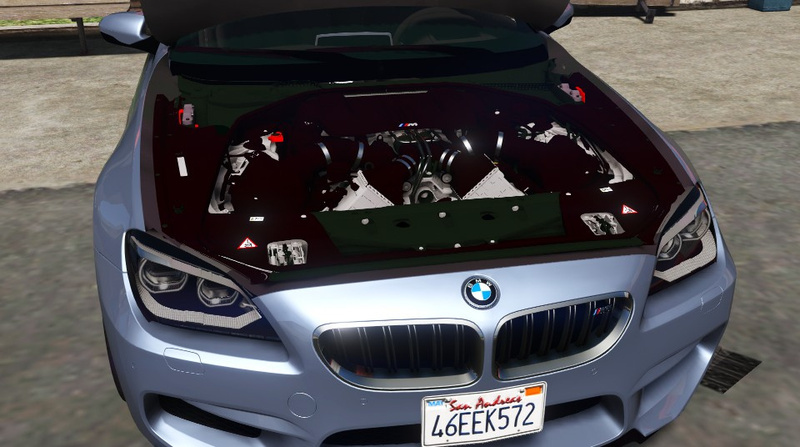 remaining issues will be fixed in future versions. 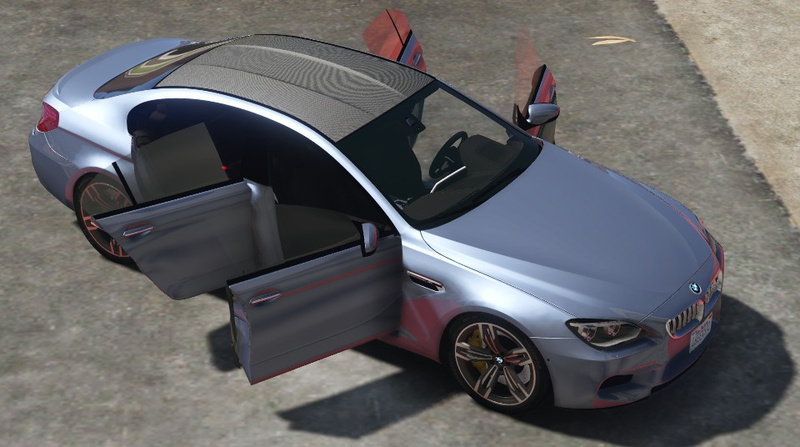 Window tint bug has been fixed in version 1.4! 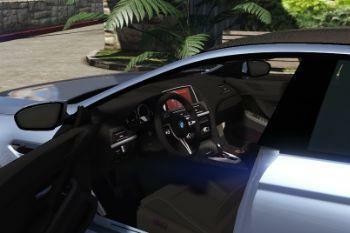 it works fine if you select "uninstall later"
@Mrjappie241 Ey dude did is possible to make s4 b6 ? 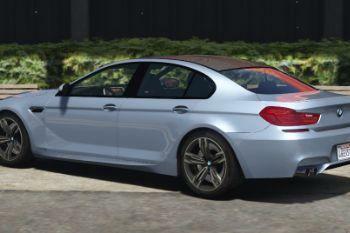 Can u make normal roof version? 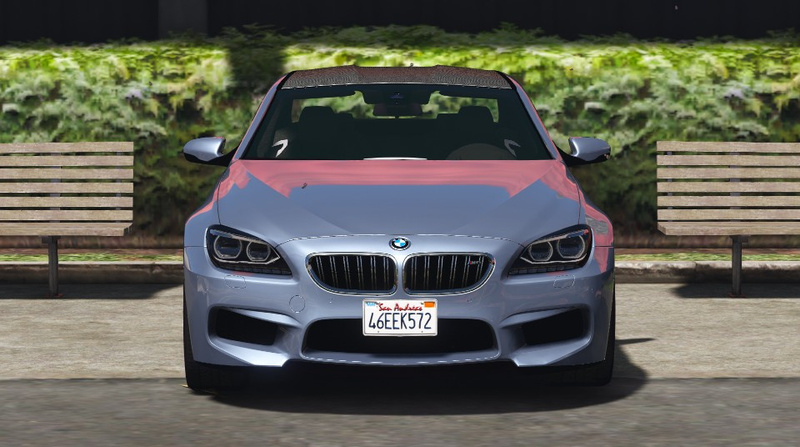 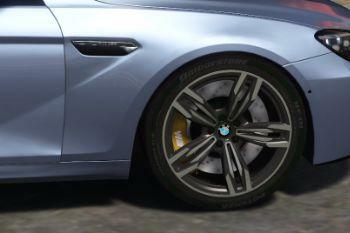 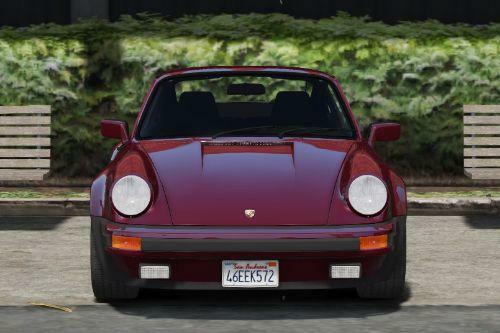 Or atleast give an option to change between normal roof and carbonfiber roof? 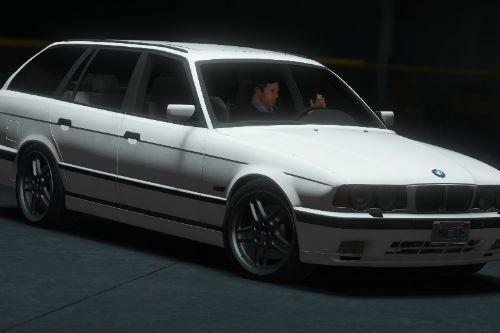 Can you upload a template? 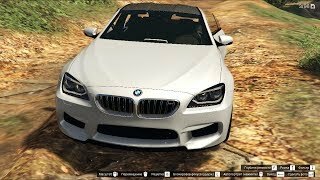 @Mrjappie241 Can you update this car and fix those bugs listed in your description, please? 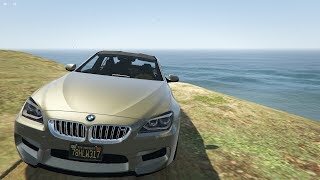 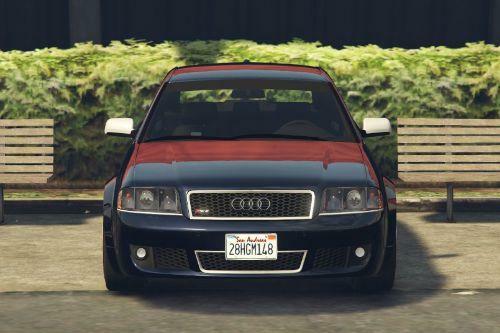 I used this mod to replace the oracle2 instead of oracle1 and the car will flip whenever you try to turn at above 30mph, is there a fix for this?